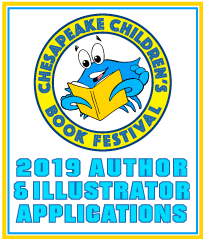 To apply to be a participating author or illustrator for the 4th Annual Chesapeake Children's Book Festival, please download the application in either pdf or word format. 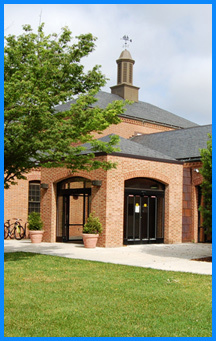 Return the application before January 31st. 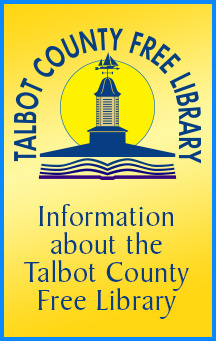 Decisions will be announced in early March.